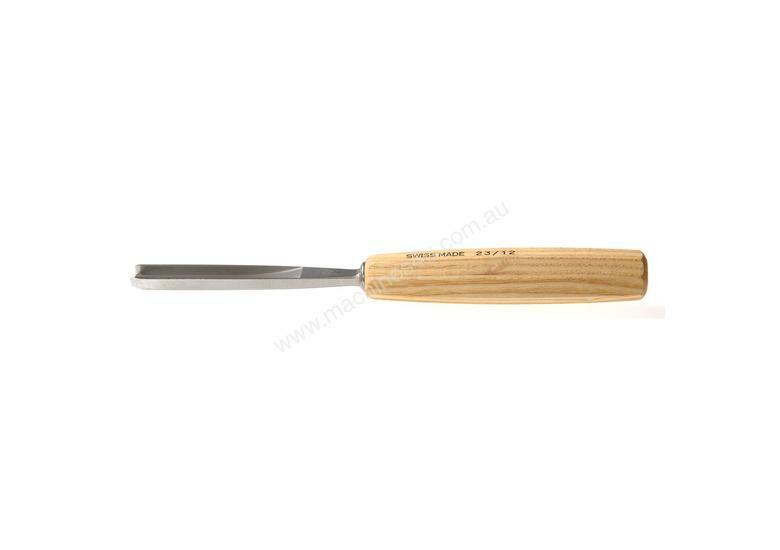 The Marconi Gouge is a flat bottomed chisel, with the sides also being straight at an angle slightly more than 90°. 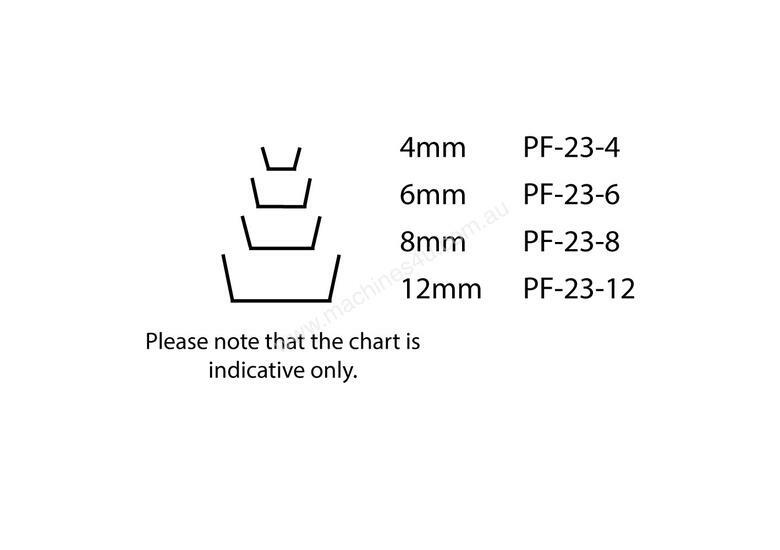 This profile is designed to reduce splintering in incised cuts or cross-grain work. Coming already sharpened and honed, they are ready for use, and should be regularly stropped to maintain the keen edge. They are constructed with chrome vanadium alloy that is made to Pfeil's own specifications.